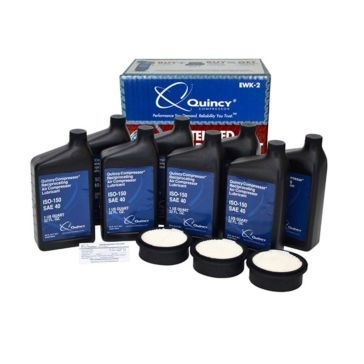 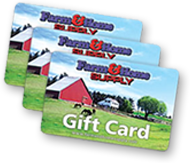 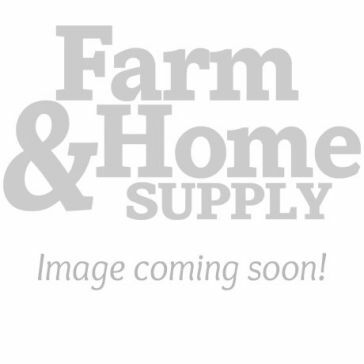 Farm and Home Supply stores are where to find Quincy air compressors that meet the demands of agricultural, industrial and mechanical workers. 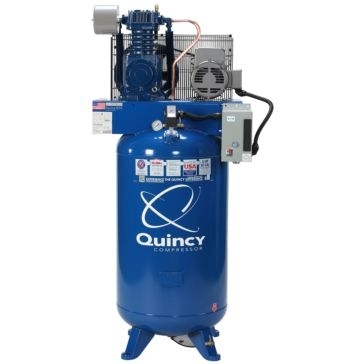 Quincy Compressor has been a leader in compressed air since 1920, and this Alabama-based company knows your unit is only as good as the quality of the air that comes out. 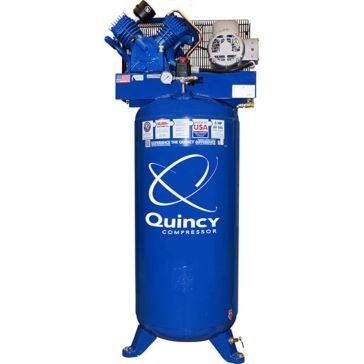 We have a number of compressors that can be used for everything from inflating tractor tires to powering heavy-duty pneumatic equipment for construction or vehicle restoration. 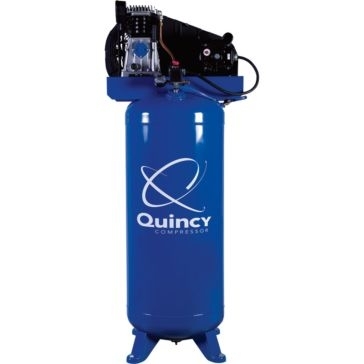 When people see the distinctive blue tank in your garage, they'll know you've chosen the best way to get compressed air. 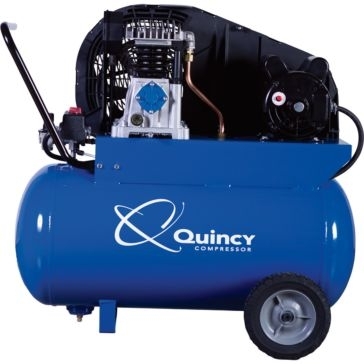 Our inventory includes compressors for every job demand and budget. 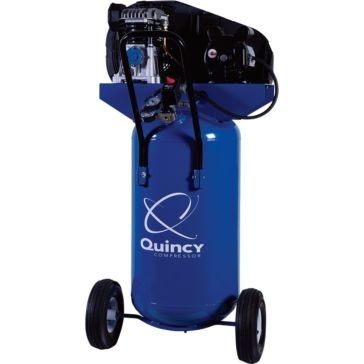 Get an affordable single-stage shop compressor to run handheld tools or go with a two-stage compressor if you have complex machinery. 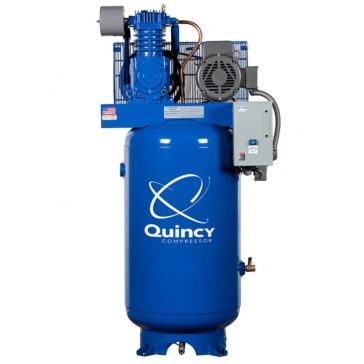 From there, you can select upright, wheeled and portable air compressors with different tank sizes and horsepower ratings. 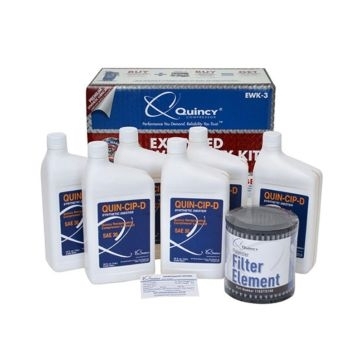 Each unit comes with a 1-year warranty that includes 24-hour service from their technicians. 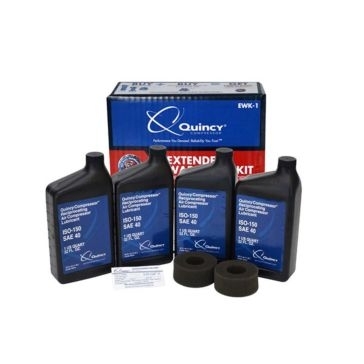 And you can get that service for even longer by adding an extended warranty kit with compressor oil, air filter elements and maintenance stickers. 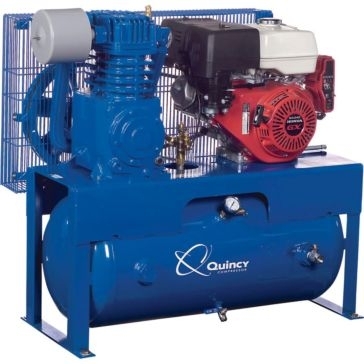 Trust Quincy air compressors if you need to power your equipment by blowing some air.